The Osmo 2 is insanely cheap! Capturing super-smooth video on your iPhone is about to get a lot easier (AND cheaper) thanks to the folks at DJI. 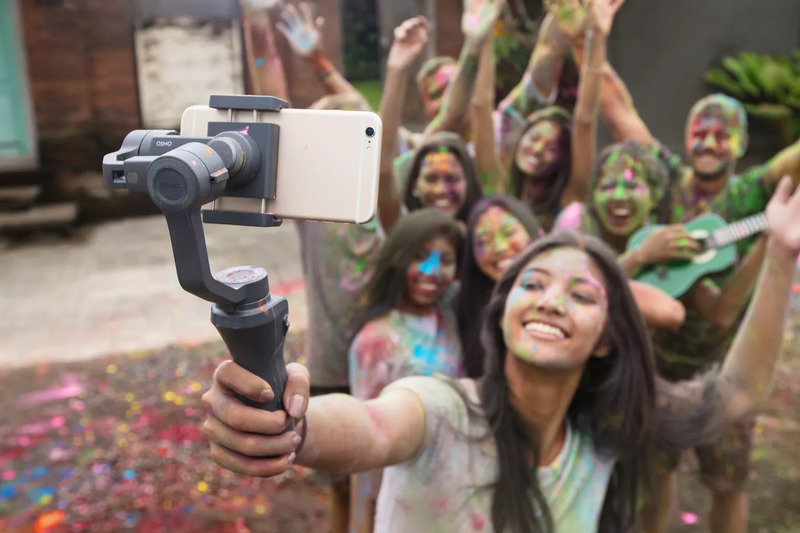 Ahead of the opening day of CES 2018, DJI unveiled its newest handheld smartphone gimbal today called the Osmo 2. The new gimbal packs simplified controls to allow anyone to record shake-free video from their iPhone, and it’s got some new tricks you won’t find on its predecessor. 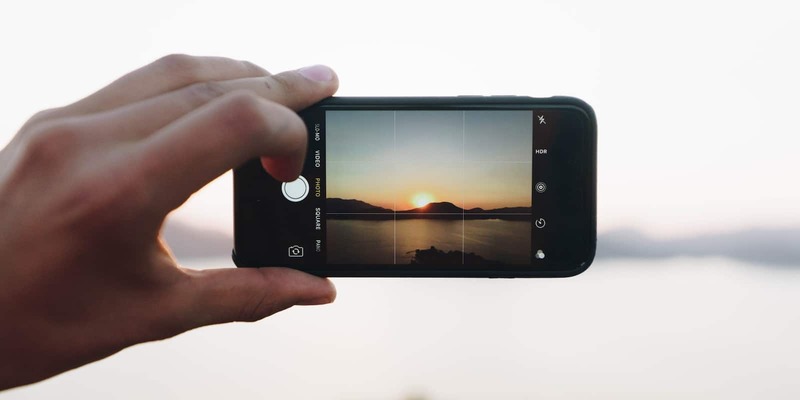 Add new levels of quality and flexibility to your mobile photography with these premium accessories. The iPhone 4S has a great 1080p camera, but unfortunately, getting great video with it is still a challenge, due to the lack of stabilization options available for it. 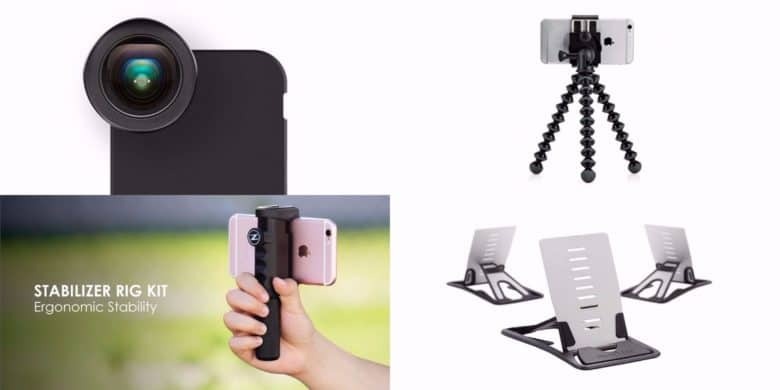 Tripod accessories have become more widespread within the last year, but there’s still been no good way to get creative, professional looking shots with the iPhone. With the iStabilizer dolly, all that changes.